In the land of Tinder I find that there is this lure to keep swiping and matching with more guys. You might already be chatting to quiet a few, but what happens if you haven’t yet come across a better match. Someone who is more suitable to you! Someone who understands you a little better. 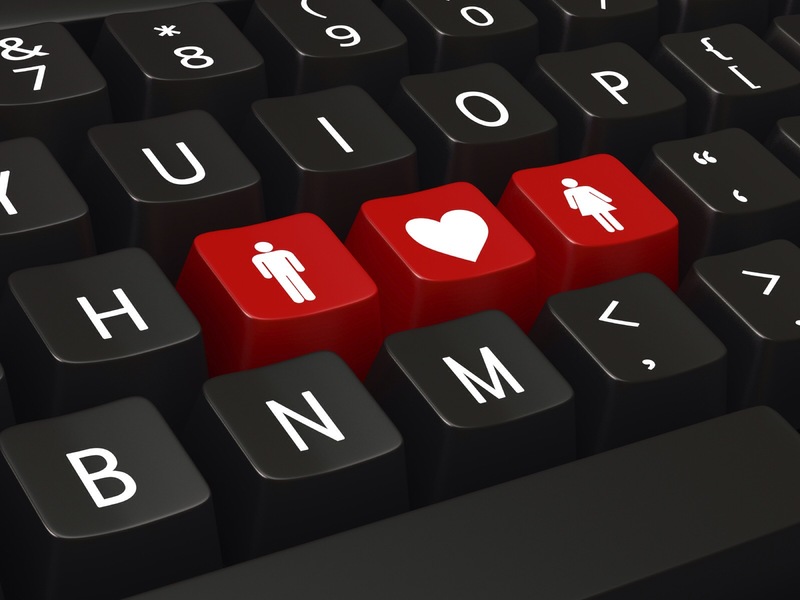 Unlike other dating sites where you can see everyone’s profile, so you can filter through and choose the best of the bunch or most suitable. Tinder is one swipe at a time. 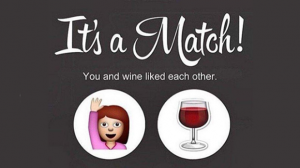 Once you match with someone you have the option to start chatting to them or keep playing (keep finding other guys). Every time I keep playing! Until you are up to your eyeballs in conversations and are so over it and wonder why you ever downloaded the app. OH THE STRUGGLE IS REAL… I think I need a wine! How many guys is too many? When you can’t remember which Michael or John you are talking too. “Is he the police officer or the one of the FIFO guys?” Suddenly you realise you maybe chatting or dating too many. Where do you stop? What is the right balance? I know many singles are chatting to a few people at one time, either to keep their options open or incase it simply doesn’t work out. So let’s put a figure on it.. 8? 12? When I first started internet dating I was surprised at how many guys would say it was refreshing to actually have a conversation with a girl. I found this very odd. But I soon learnt that you cant have deep and meaningful conversations with dozens of guys at once. So at some point you have to narrow the list down. Talk to me and tell me how you roll with your online dating? Jumping into the world of tinder is like nothing I’ve ever experienced before. If you like the look of someone you simply swipe right. If you have a mutual match you can start messaging a potential partner! So your matches are all based on the look of a few photos that you see of each other. No different really to scanning your local pub or seeking out potentials at a friends party. My profile simply states a few of my likes, my height and that I’m not looking for one night stands. Since then I have had a few similar experiences. For many people, I have found they use this app to set up random hookups. This is def not my style! How about you? 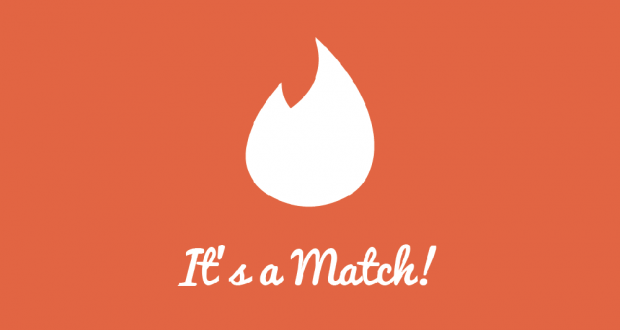 Have you jumped on the tinder train?